A mass song is currently being picturized on Mega Power Star Ram Charan and leggy lass Shruti Haasan in Hyderabad. Shooting is going on at Annapurna 7 Acres complex. Sekhar is choreographing this number. Shooting is in final stages and the film is gearing up for a release in the last week of July. The audio album will be released on June 30th. 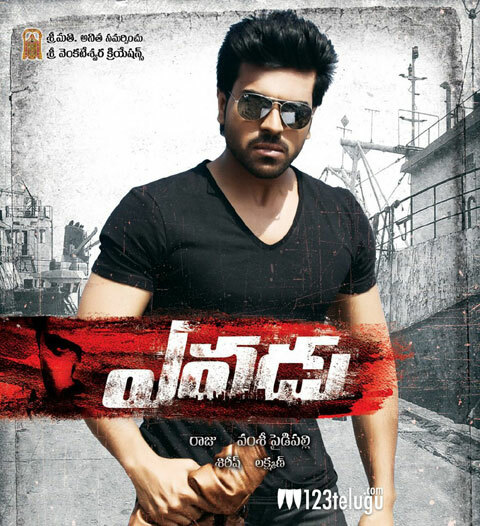 Charan will be seen with Shruti Haasan and Amy Jackson in this thriller. Vamsi Paidipally is the director of the film and Devi Sri Prasad is taking care of the music. The film is said to have a very interesting and novel plot. Stylish Star Allu Arjun and Kajal will be seen in cameo appearances in the film. Dil Raju is producing this project on a lavish scale on Sri Venkateswara Creations banner.